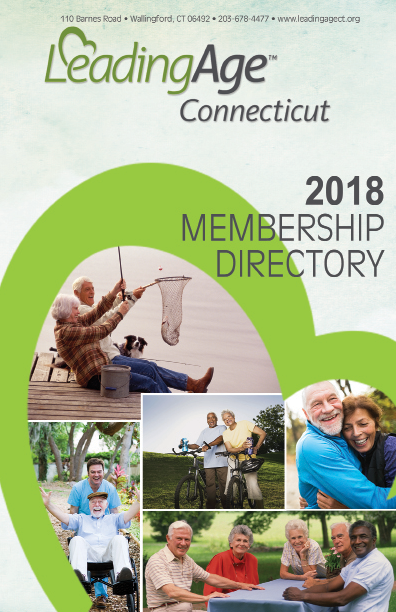 The following is a list of LeadingAge Connecticut provider members and included with each listing is a description of the services that are offered by that provider. FOOTHILLS VISITING NURSE AND HOME CARE, INC.
KING'S DAUGHTERS AND SONS HOUSING, INC. FORMERLY ALZHEIMER'S RESOURCE CENTER OF CONNECTICUT, INC.
PIERCE MEMORIAL BAPTIST HOME, INC. Sponsorship: Saint Mary Home, Inc.